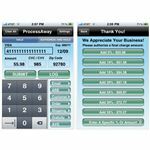 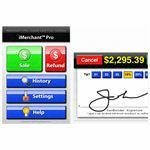 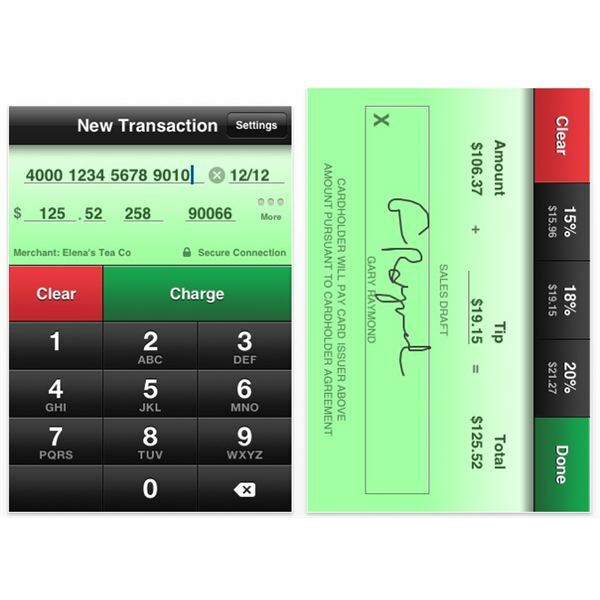 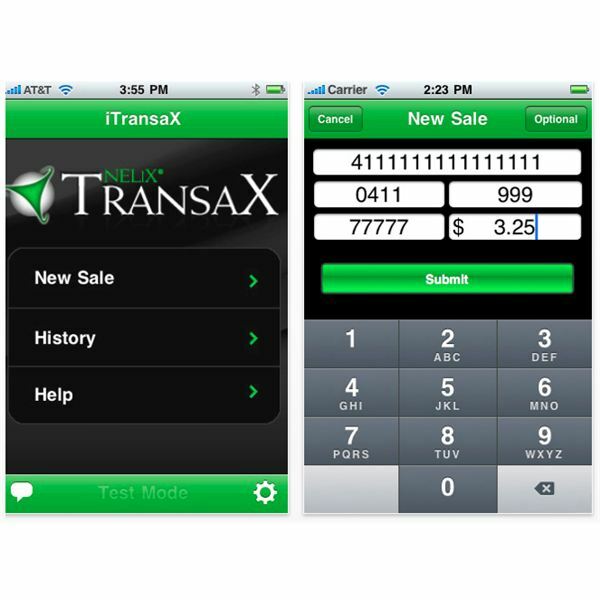 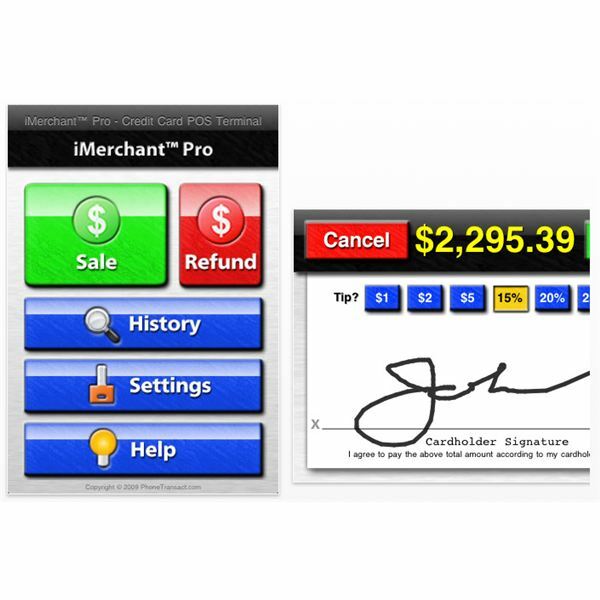 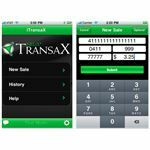 Looking for a credit card processing app to let you accept credit card payments through your iPhone? 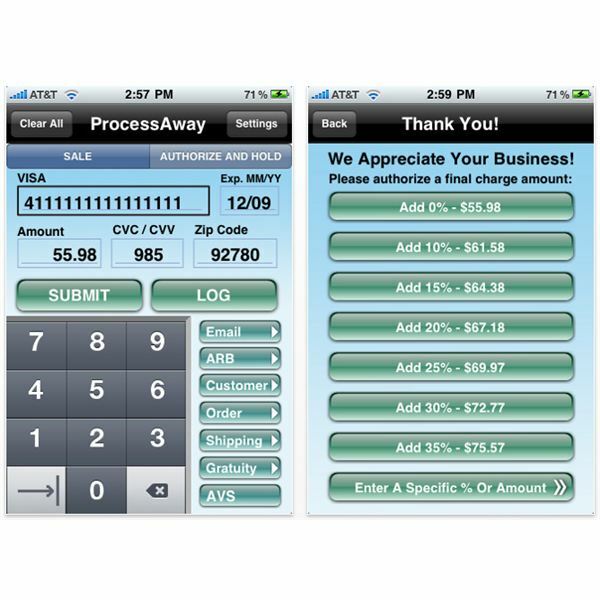 Look no further than our list of top credit card processing apps. 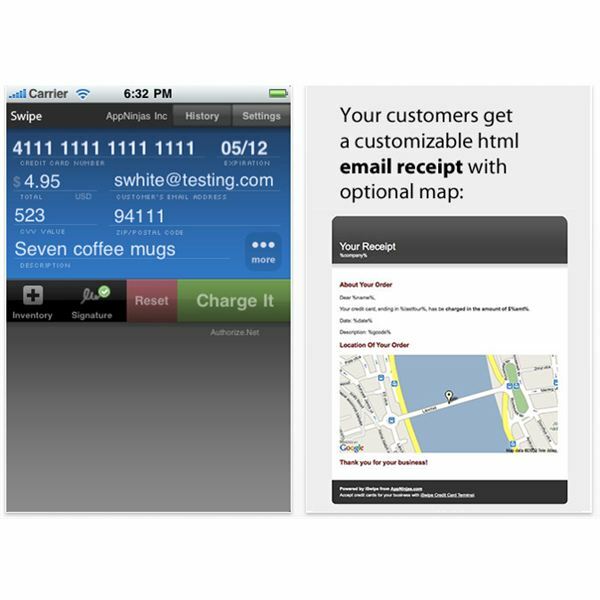 Any of these apps will let you process credit card payments on your iPhone either through Wi-Fi, EDGE 2G or 3G network connectivity.